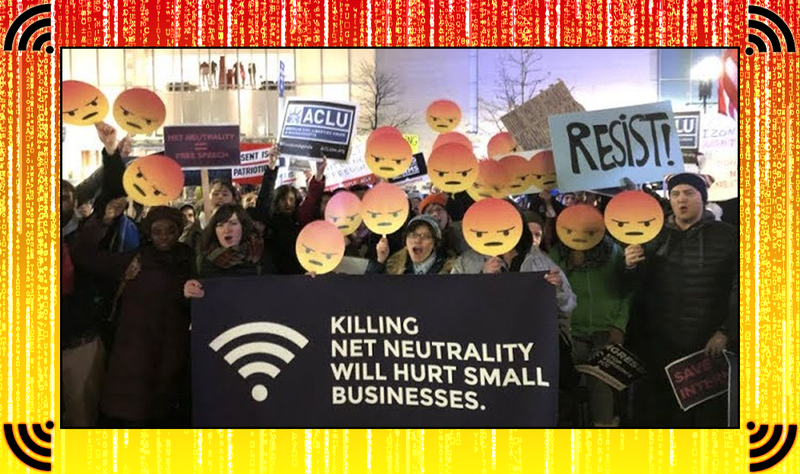 In this video, Luke Rudkowski of WeAreChange gives you the latest breaking news on the repeal of Net Neutrality, as the FCC ruling has just come in. Ajit Pai, the head of the FCC, has had his proposal approved. The fake news is broken down by independent journalist Tim Pool and Luke Rudkowski. NextTrumps New Grand Strategy Broken Down, Linda Sarsour In Trouble!